What exactly do Melbourne’s own Sunshine Removals offer? IN-TRANSIT CARE AT EVERY LEVEL. Whether your needs are based on a commercial or a residential level. Our removalist staff will have the means to tackle it smoothly. Your service provider should show the highest level of workmanship. Great testimonials and industry grade moving props. This includes strapping, blankets and suitable Truck to support your move. All vehicles your goods will be transiting in should have a compliant ride such as airbag set up. Such a set up will help keep the packed cargo safe on the road. Heavy, Awkward, Large and Delicate when moving Melbourne. IMPORTANCE OF IN-TRANSIT AND A PUBLIC LIABILITY INSURANCE. On a commercial level. One of the major concerns is damage to goods-in-transit. Especially when this may come at an expense to your income and product right? The best service providers will be specially equipped to avoid this. They will have both, a Transit insurance policy and a public liability insurance policy. This gives you the peace of mind you deserve in the unlikely event of a road accident. Some apartment blocks won’t let you move in without it. Sunshine removals can supply on request by building maintenance, conditions apply. THE SIGNIFICANCE OF A IN-HOUSE TRAINED TEAM. Your professional team will all work for the company. This stops shifting responsibility or liability via sub-contractors. Great removalists train their employees under their direct supervision. They show them the ropes and making true tradesmen of them. This way you can be sure your team are on your side. We act as skilled individuals with all care on board at every moment of your move. If you need to move a piano, pool table, or artwork. You should be confident that your removalist is not guessing how to do it. Talk with your removalist about their experience in moving delicate items like pianos. Be sure they know how to handle it, lift it professionally and put it back together after the move. You must be confident that your service provider has know-how in the area. Pool tables contain a thin layer of slate that must remain intact to provide a suitable playing surface. If this slate is broken, which can easily happen in the wrong hands, it is costly to repair. Ask the movers about how they intend to undertake the move. We will act on your doubts if they arise! This should be treated with great care! It’s important to discuss your expectations of moving artwork with your removalist. You should have specific concerns about it. You can always protect your investment before it is moved. Individually wrapped with bubble pack and splicing glass surface protectors with cardboard. The mover can demonstrate the best method of relocating it for the transit period. They may also be able to supply you with boxes for the transit period. This will significantly reduce the likelihood of damage during the shift. Sunshine Removalists are among Melbourne’s most trusted and relied upon service providers in the local movers Melbourne industry. We’ve helped resettle hundreds of individuals, families and businesses in this highly stressful time. Our Staff providing high-quality workmanship. In additional our range of helpful services that truly make it easier to manage your move. If you need help with your upcoming move. Would like to know more about our services in general. Please don’t hesitate to contact our solutions-focused team. We look forward to showing you how easy your relocation can be. 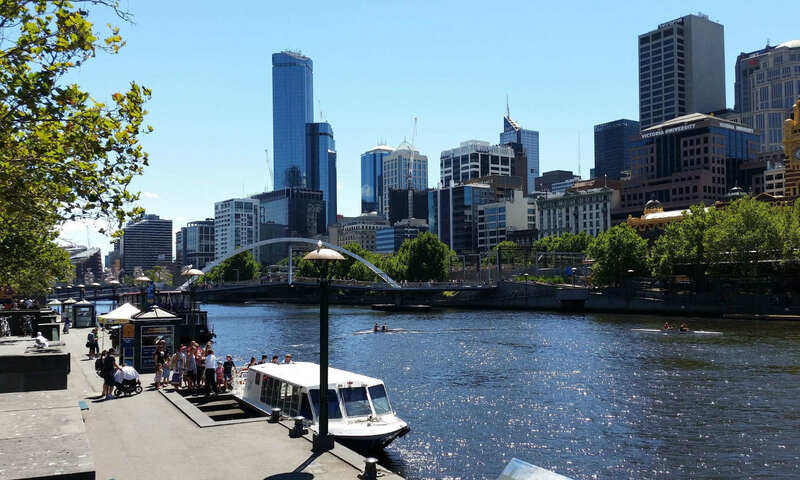 Home » News » furniture removalists » melbourne piano removalists » Moving Melbourne? Why a professional removalist is your greatest-ally. Previous PostPrevious Moving period how you can manage?